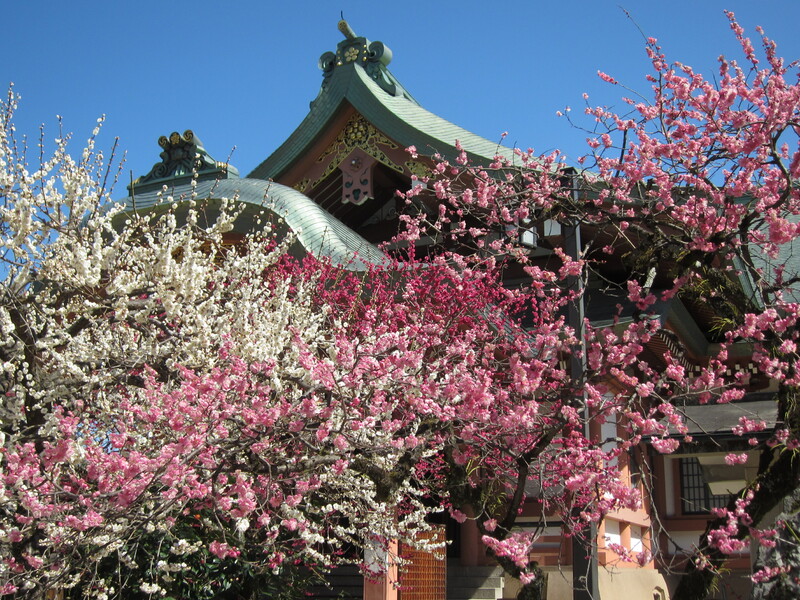 Kyoto has several places that many people visit to see plum blossoms. The plum blossoms have a couple of different colors, white, pink and wine red. When they are in full bloom, it means that spring has come. Just like cherry blossoms, it is difficult to find out the exact date they will be in full bloom. However, according to the weather forecast, in 2014, most of them will be ready from the end of February to the beginning of March, which will be coming soon. Then let’s decide where to see the plum blossoms in Kyoto. From personal experience, these three places can be the best spots for viewing these vivid and colorful flowers; Kitano Tenmangu shrine, Nijo Castle and Kyoto Imperial Palace Park. Therefore for those who are coming to Kyoto from the end of February to beginning of March, it is a nice idea to focus on viewing the beautiful plum blossoms at least for one day. With careful planning, it is possible to see all of above three spots in a day. For more fun and useful information (including access information to each spot), please check our Kyoto e-Guidebook, which is available at Amazon for 6.55 USD. 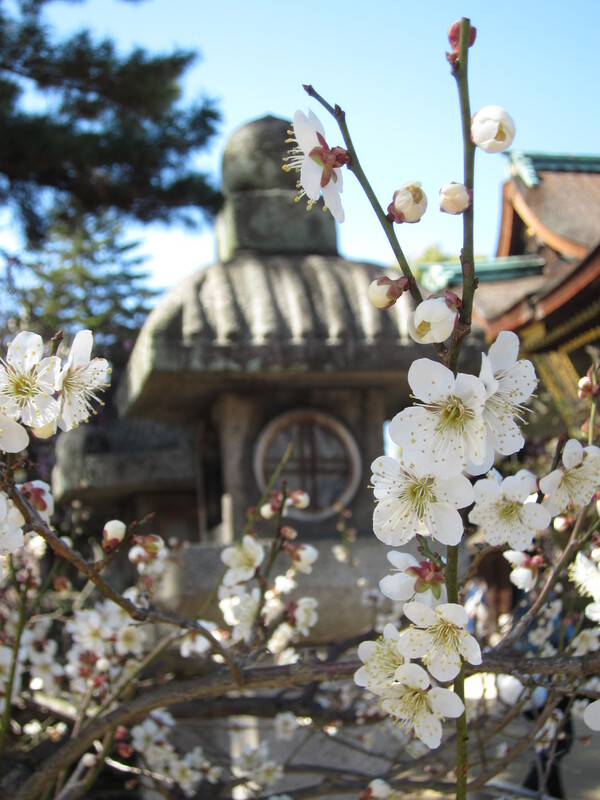 Check out the pictures of plum blossoms below. Is There an Airport in Kyoto?